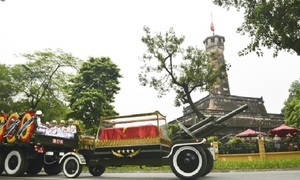 Vietnamese President Tran Dai Quang died Friday morning of a serious illness. He was Director General of Department of Security Advisory and Director General of the Directorate of Security. 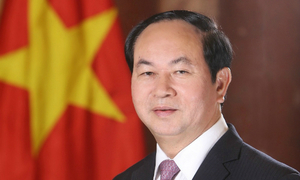 He served as Deputy Minister of Public Security from 2006 to August 2011, and Minister from August 2011 to March 2016. 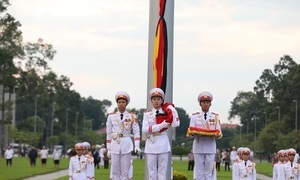 He graduated from the People's Police University and the School of Foreign Languages under the Ministry of Home Affairs, now the Ministry of Public Security. 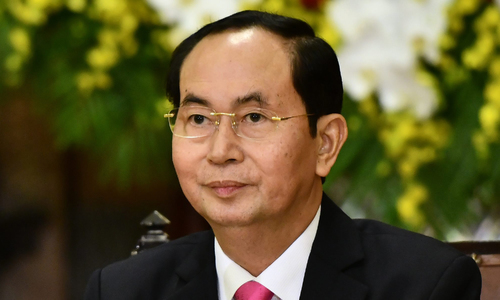 He assumed office as Vietnam's president on April 2, 2016. 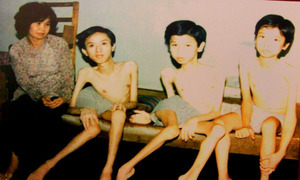 Trieu from the health commission said Quang was afflicted by a serious disease for which doctors have found no cure yet. "Experts and doctors from Japan have been treating the president for around a year. But there's no medicine to cure the disease completely; it could only be slowed down," Trieu said.